Cherry-red and as fresh and cheery as could be wanted - a really lovely, satisfying red Burgundy wine for drinking soon after shipment and at a very sensible price. Etienne has retained his two preferred vineyards, Les Plantes and Les Clous, and sold the rest. 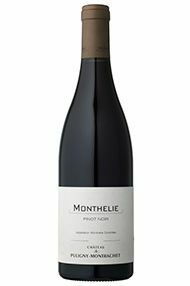 A bright mid-purple with a perfumed dark raspberry nose, good energy on the palate and a lively finish assisted by one third whole bunch vinification. A delicious wine for relatively early drinking. 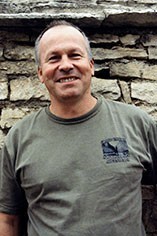 The Château de Puligny, run by Etienne de Montille on behalf of its owners for the previous decade, was purchased by Etienne and his sister Alix in 2012. They already knew what they wanted to do with the property: sell off the least interesting vineyards, switch a couple of cuvées across to their family domaine and concentrate on a more limited, coherent range of appellations for the château. As it happens, the range has been further reduced by hail. The estate is now certified organic, having been farmed biodynamically since 2005, and with the benefit of Alix’s proven skills as a white wine maker, the wines are already showing a greater sense of purity and definition.